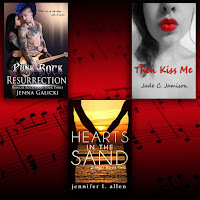 We’re celebrating our 2nd annual Rockstar Romance Blitz! Check it out! 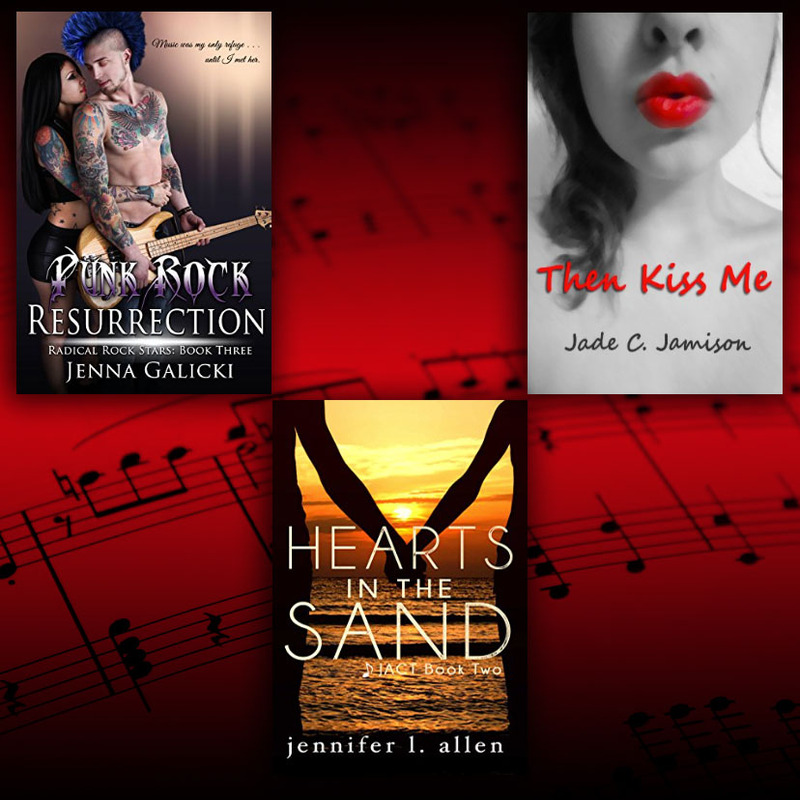 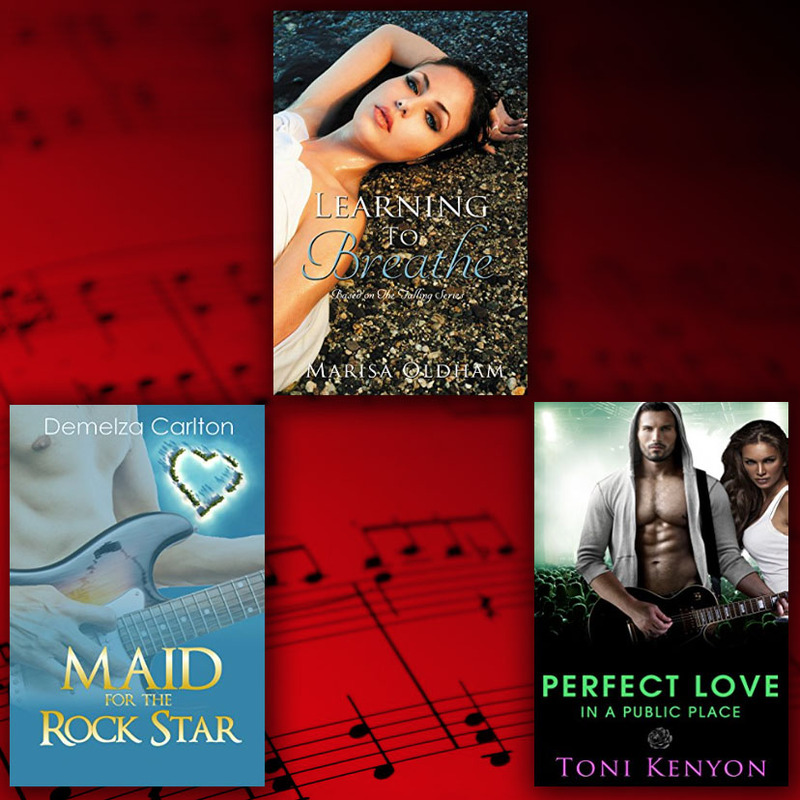 14 Rock Star Romance Titles. 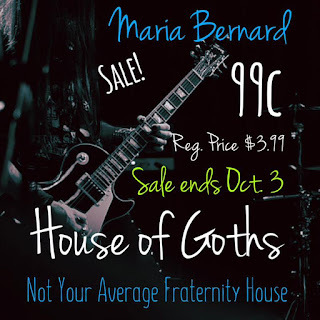 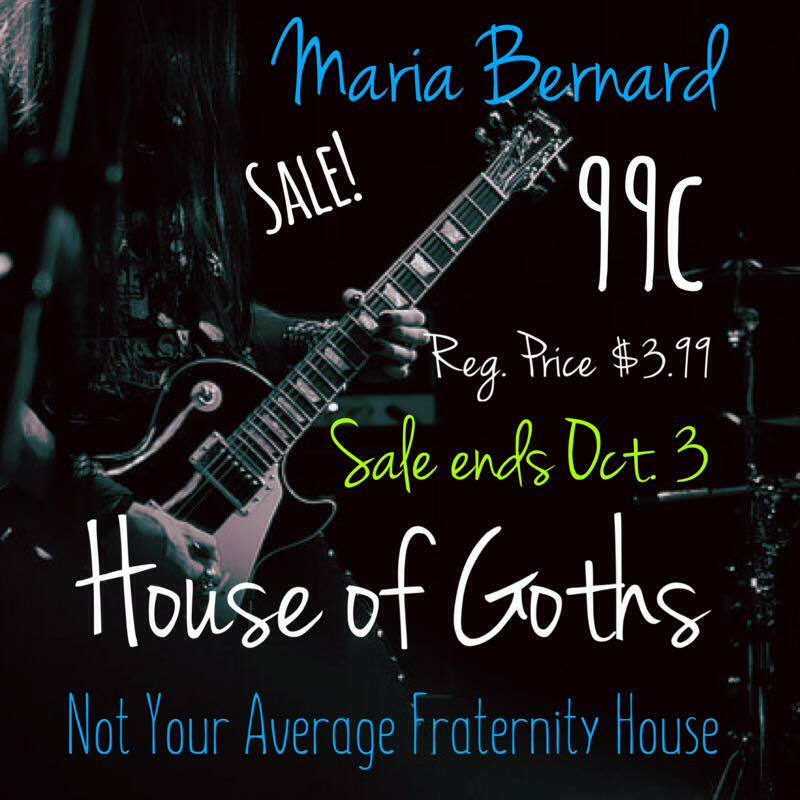 Each book is just .99 (or FREE) for 3 days only! 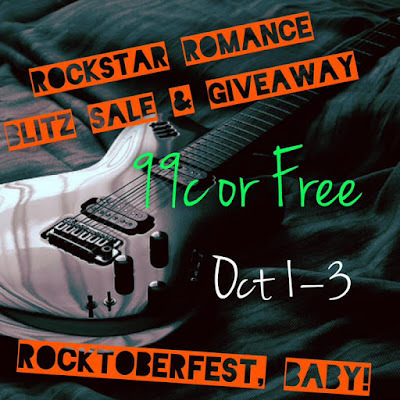 PLUS enter Rafflecopter to win a $50, or a $100 Amazon Gift Card!